DD has always believed in nurturing young talent in their ranks. A few years ago, Shreyas Iyer made his mark. Rishabh Pant has come into his own in the last couple years. Consequently, both of them made their way into the Indian side on the back of some strong VIVO IPL and domestic performances. Invariably, DD has always had some young guns displaying their skills at the top level. This year was no different as we got the services of some amazingly talented teenagers who are sure to shine further in the coming seasons. Prithvi Shaw’s high backlift and trigger movement reminded us of The Prince, Brian Lara, and his eloquent straight drives and fierce square cuts reminded Mark Waugh of the God of Cricket, Sachin Tendulkar. It is heartening to see an 18-year old playing with such maturity and drawing such comparisons. But, by his own admission, he has a long way to go and he modestly states that he doesn’t think himself worthy of those comparisons yet. "Obviously, it's a big thing. But, I can't compare myself to Tendulkar. 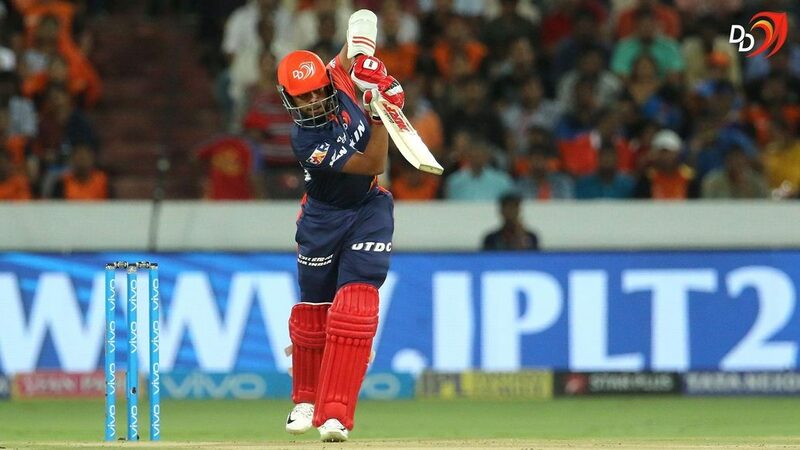 I hope to make his (Waugh's) words come true and keep scoring runs," said Prithvi Shaw. He scored a quickfire 22 runs off 10 balls in his debut game in the VIVO IPL. In the games that followed, he scored two fifties against KKR and SRH respectively. The two half-centuries showed his class and prowess in different conditions. Despite it being his first IPL season, Shaw showed no signs of nerves and batted with confidence, hitting some of the top international bowlers all over the ground. The U-19 World Cup winning captain has termed his IPL experience as one of the best in his career. “IPL is a different experience. When you play for Mumbai in the Ranji Trophy, you face the same bowler next year. But in the IPL you face bowlers of different caliber. You face the likes of Mitchell Johnson. You see an international batsman like AB de Villiers. It was the best opportunity that I could’ve thought of,” Shaw said in a media interaction. The 18-year-old drew a lot of eyeballs with his strokeplay, but to him, the VIVO IPL experience was about more than that. He credits the tournament for his improved maturity as a batsman. “What I have learned from the IPL is that in your life, you will face some difficult situations and you have to get out of them on your own. When 40,000 people are shouting (in the stadium), the coach can’t tell you what to do. You’ve to do it on your own. That maturity, which I wasn’t having, those things I’ve got now,” he said. Having collected 245 runs at a magnificent strike rate of 153.12, the DD opener has received an India A call-up for the four-day matches and the ODI tri-series, scheduled to be played in England. Steal the Shaw, Prithvi! Nepal’s wonderkid, Sandeep Lamichhane has won hearts with his stellar performance in this year’s VIVO IPL. In the three matches that he has played for DD this season he has scalped five wickets at an economy of 6.83. 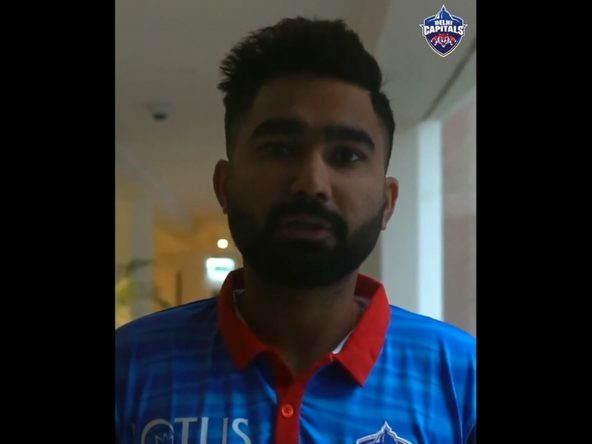 His most notable performance came against the Mumbai Indians in the final game where he took three important wickets in his allotted four overs. He combined with veteran leggie Amit Mishra to bamboozle the MI batsmen as the duo returned with combined figures of 6/55. If “Where talent meets opportunity” is the motto of the VIVO IPL, Sandeep Lamichhane is a success story. 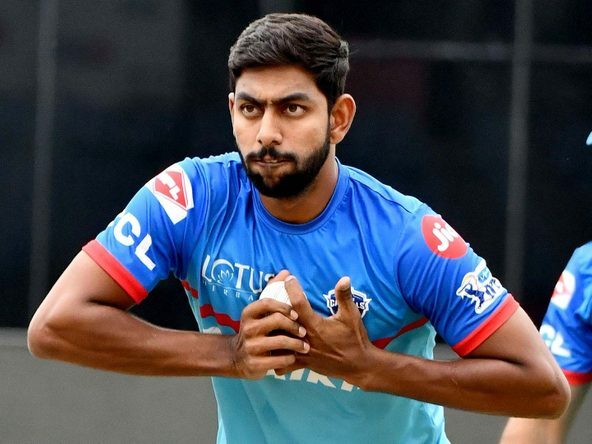 The VIVO IPL is an amazing platform for youngsters to learn and develop as a cricketer and Sandeep’s IPL experience will certainly help him in the years to come. The teenage leg-spinner has also been called up to the ICC World XI slated to take on West Indies in a one-off T20 at Lord’s at the end of the month to raise funds to rebuild facilities in the Caribbean after the damage by Hurricanes Maria and Irma last year. Big things are coming for this young kid! When Abhishek Sharma, all of 17 years, walked out to the middle to bat against RCB, little did the world know that they were about to witness clean hitting of the highest order. On his debut innings he hammered 46* runs off 19 balls against the Royal Challengers Bangalore and helped DD to an impressive total – 181/4 in 20 overs. As the innings came to a close, the tag of the youngest to score a VIVO IPL fifty eluded him by just four runs. Though he missed out on a well-deserved half-century, his knock was a joy to watch as he ripped apart the RCB bowlers with his confident strokeplay. He looked at ease and played with the maturity of a top cricketer. He ticked all the right boxes in his debut innings and his attitude and approach was so refreshing to see. He is an effective left-arm orthodox bowler as well and has done reasonably well at the U-19 and domestic levels. In the 2018 U-19 World Cup, Sharma’s slow left-arm spin fetched him six wickets in as many games at an economy rate of 3.91. He is an exciting player and will be one of the key young players for DD in the future. Manjot Kalra completes the list of talented teenagers in the DD squad. He struck a brilliant unbeaten 101 against Australia at the U-19 World Cup finals, and perhaps, this was the game that caught the attention of the cricketing fraternity. This gutsy knock earned him the Man of the Match award in the finals. The left-hander has the ability to pierce the gaps and take the attack to the opposition. He has all the makings of a top opening batsman, and this is something that the DD management spotted. He was roped in for Rs 20 lakh at the auctions, but he did not feature in any of the games for DD this season. Despite that, he is undoubtedly an exciting prospect to look out for in the seasons to come.